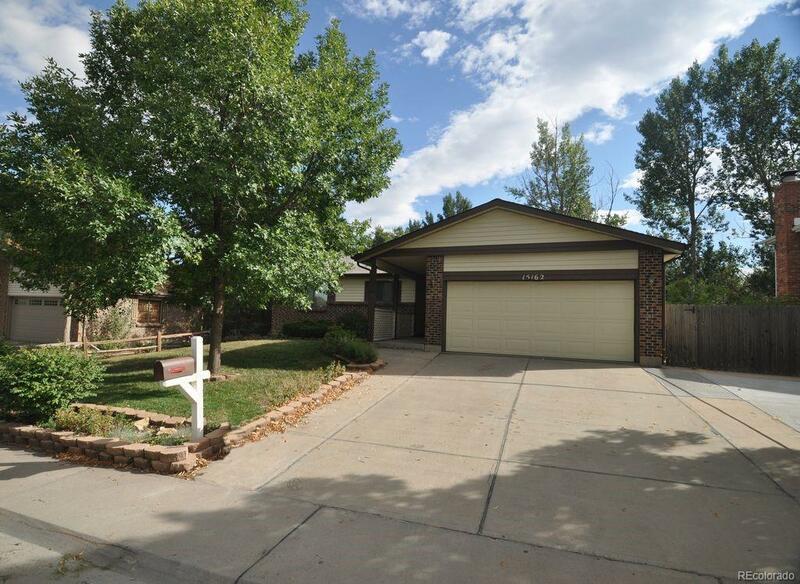 Welcome Home to this spacious 5 bedroom/3 bath home with a huge finished basement. House has a large kitchen with hard wood floors that opens to dining room and back covered patio. Features include a cozy living room with gas log fireplace; huge laundry room, nice 2 car garage with insulation, heater, and ceiling fan. Oversized driveway which allows for possible RV/boat parking. Relax in the tranquil lush backyard which features a covered patio, greenery with sprinkler system, and utility shed. Great location close to Light Rail Platform, recreation, shopping and entertainment. Schedule your showing today! !